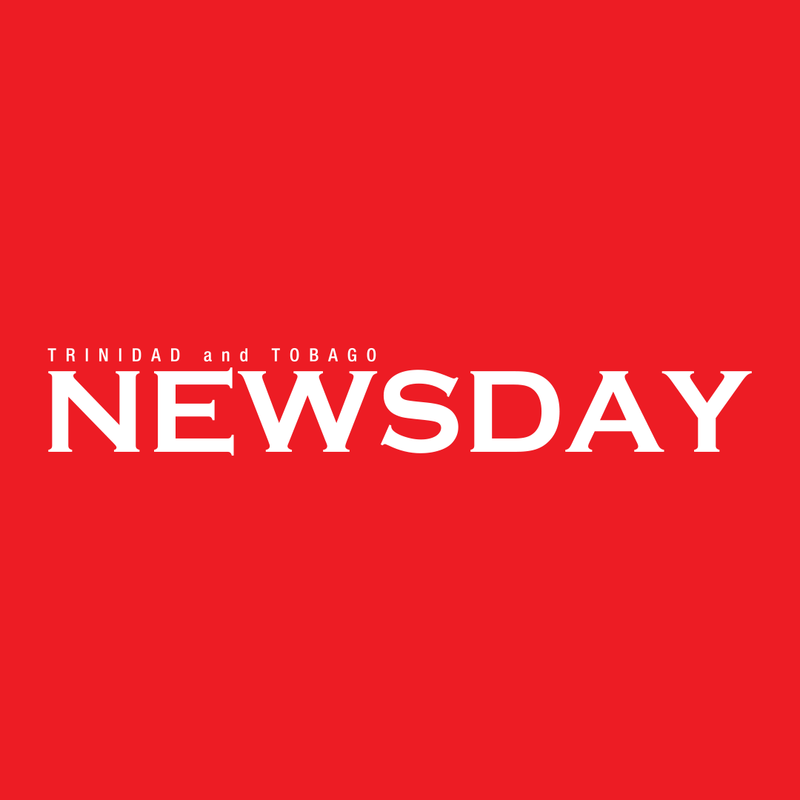 TOBAGO has recorded its eighth murder for this year. Dead is Terrence Owen, 32, a URP labourer of Mt Grace. Police said at about 7 pm last night, Owen was celebrating his birthday with friends at Terry's Auto Finish garage near the Mt Grace Recreation Ground. Police said that at 9.30 pm, Owen received a phone call and went to the back of the garage. A short while later, two gunshots were heard and Owen was found lying on the ground with blood oozing from his chest. A District Medical Officer visited the scene and declared Owen dead at 12.01 am. Detective Cpl Taylor of the Tobago Homicide Investigations Bureau is investigating. Reply to "Murder in Tobago"